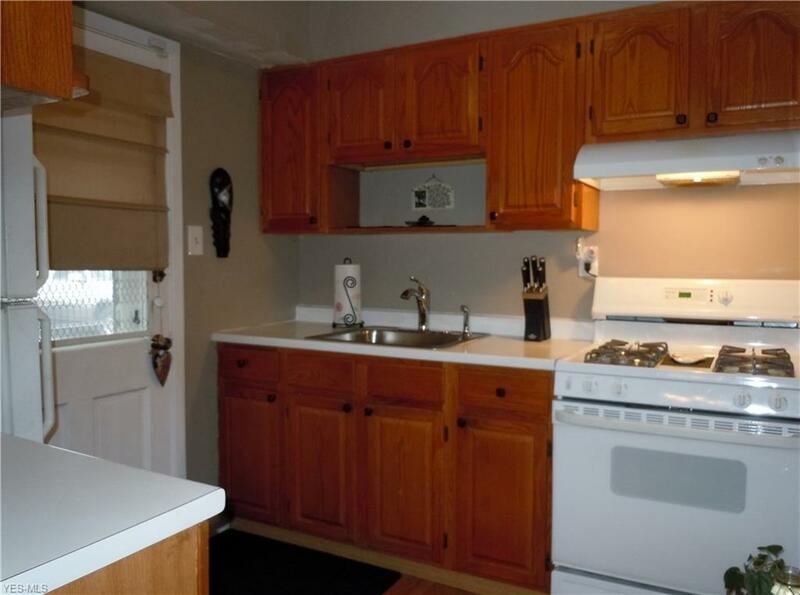 Pride of Ownership gleams with this clean well maintained fully updated Benton Village Town-home! 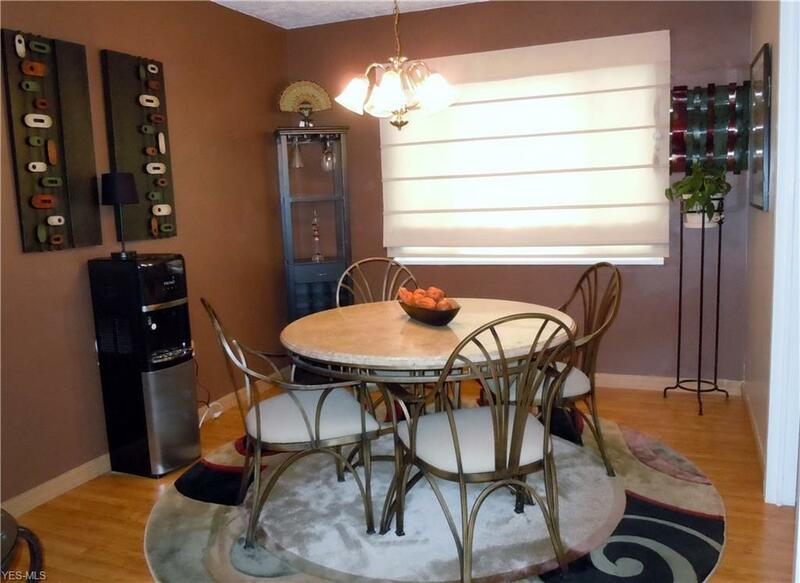 This home has an open dining room living room floor plan and 2 generous sized bedrooms upstairs. 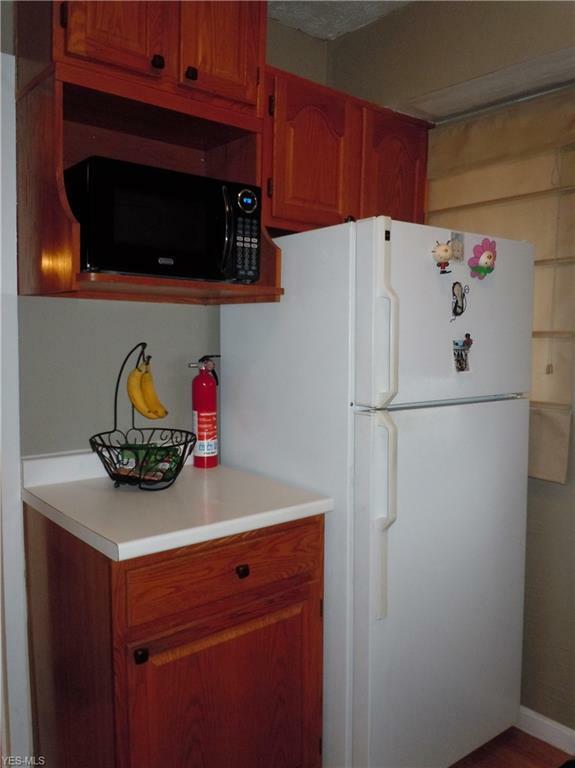 All appliances stay stay with the condo. 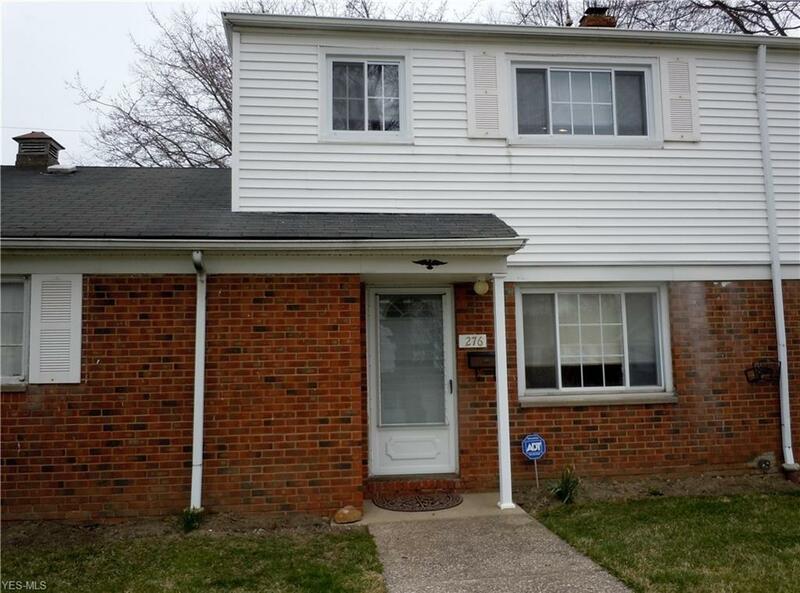 The updates include newer windows, newer garage door/opener, electrical panel update, new front door, newer carpeting on stairs and upstairs in hallway and bedrooms, completely new bathroom w/new ceramic tile flooring, plumbing, granite counter vanity. And, let's not forget the newer HVAC and hot water tank! Nothing to do but move into this great maintenance free living space. Centrally located close to Lake Erie parks, shopping, recreation, public transportation and freeway access making just about any commute an easy one. A Must See...Call today to schedule your Private Tour.